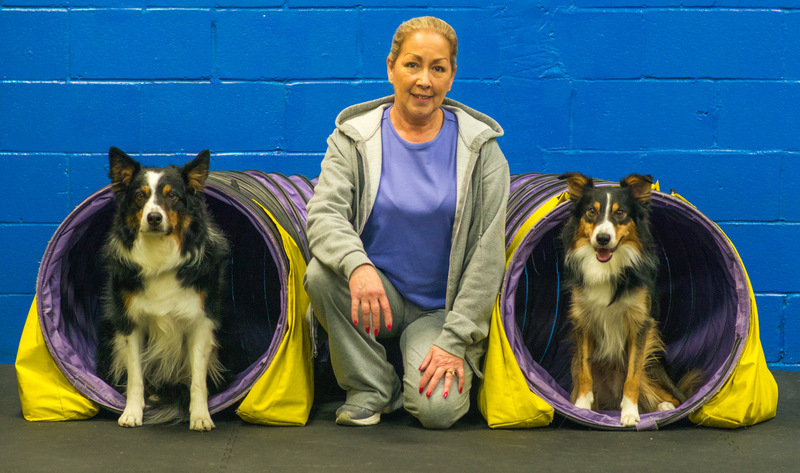 Kim is a Certified Dog Trainer who graduated with honors in 2007 from Animal Behavior College and a member of the Association of Pet Dog Trainers (APDT). She served in the Best Friends Animal Society Community Training Partner program and currently works as a Mentor Trainer for other students who are completing their ABC Certification Program. Kim has studied under the guidance of many respected professional trainers learning a wide range of philosophies from each one and regularly supplements her education by attending training seminars and workshops. She is certified in animal nutrition and Dog CPR/First Aid; she also has professional experience with various other animal species. Kim is president of the Chicago Dachshund Lovers Club and actively competes with her dogs in obedience, rally, agility and herding, earning numerous titles with each of them. Kim helps dog owners teach their canine companions to be well-behaved, happy members of the family. 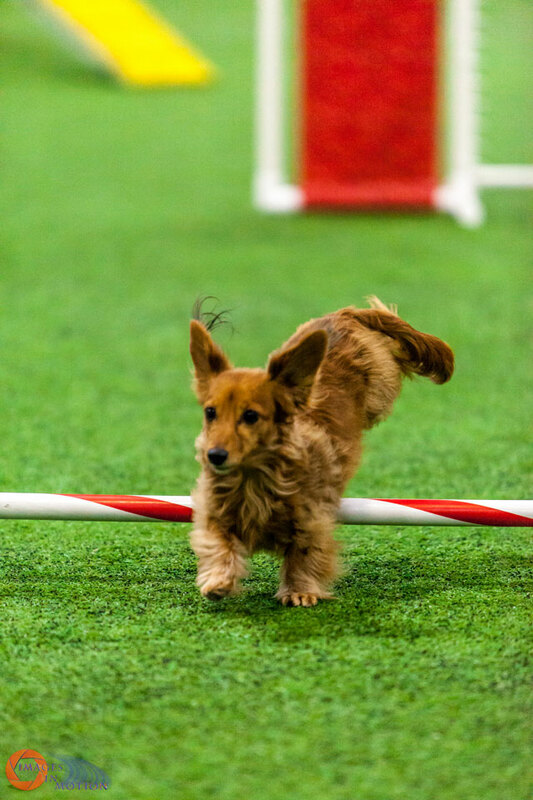 She specializes in not only obedience, rally, and agility training but also more serious issues including fearfulness, anxiety, nuisance barking and aggression. Her approach to training always emphasizes positive and humane methods. Kim lives in Chicago with her dogs; Tommy, Jack, Frank, Speedy the turtle, and her brace of ducks. For fun, she can always be found with her dogs competing in obedience and agility or at the farm herding the ducks and sheep. 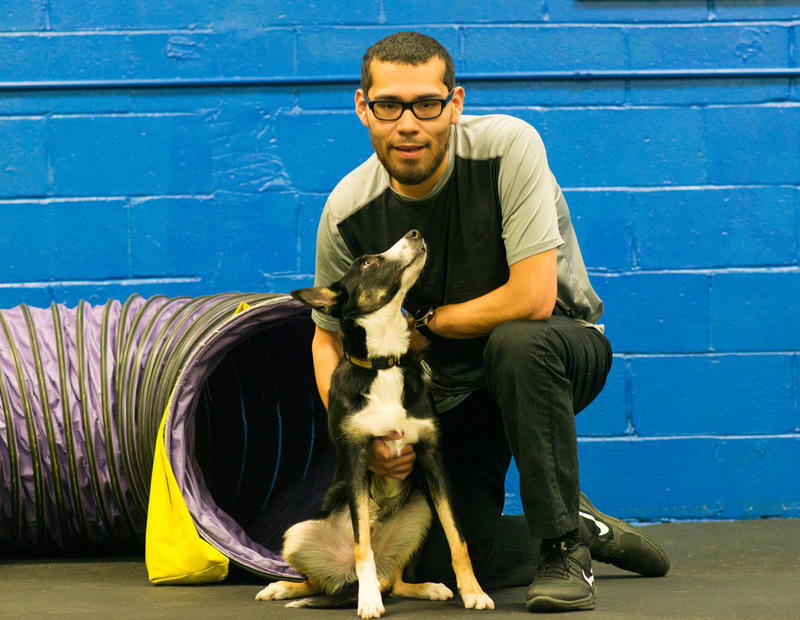 Jorge is a Certified Dog Trainer who graduated with honors from Animal Behavior College in 2016, and is a member of the Association of Pet Dog Trainers (APDT). He is certified in Dog CPR/first aid and specializes in obedience and puppy training. Jorge also owns a successful dog walking service in the North Chicago area and serves as a mentor to teens with his church. Jorge lives in Chicago with his wife, Rosa, border collie, Mac and Panda the cat. He looks forward to entering world of canine sports with Mac this year!